Bridgeport resident Victor Avendano was charged with criminal violation of a protective order and second degree harassment in Westport on March 26. 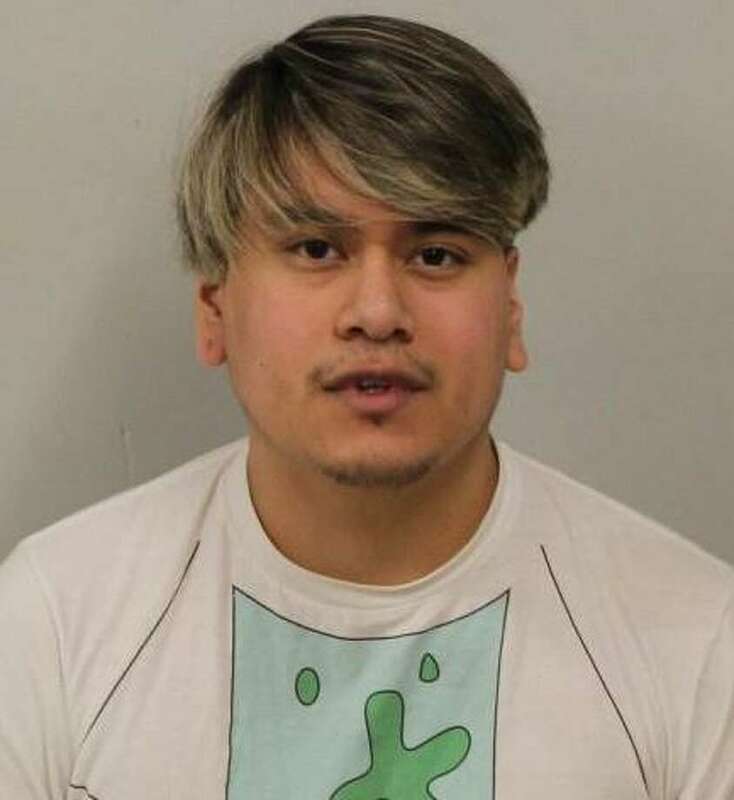 WESTPORT — A Bridgeport man was arrested on charges of criminal violation of a protective order and second-degree harassment in town, police said. On March 25, a woman reported that Victor Avendano, 21, violated an active protective order. The woman changed her phone number and moved her residence since the enactment of the protective order, but said Avendano still contacted her, police said. Earlier on March 25, the woman allegedly received multiple calls and text messages from Avendano, which violated the conditions of the protective order. The investigating officer contacted Avendano who went to Westport police, where he was taken into custody. Avendano was released after posting $50,000 bond and was scheduled to appear in state Superior Court in Norwalk on March 26.